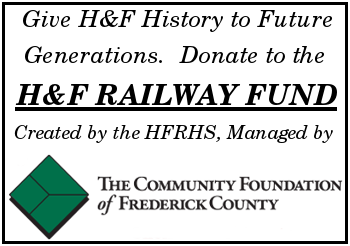 Follow the route of the Hagerstown and Frederick Railway and identified landmarks and historic sites using the map below. To view the map in a larger window click on the [ ] symbol in the top right corner. Click on any icon or line to read about that route or landmark.